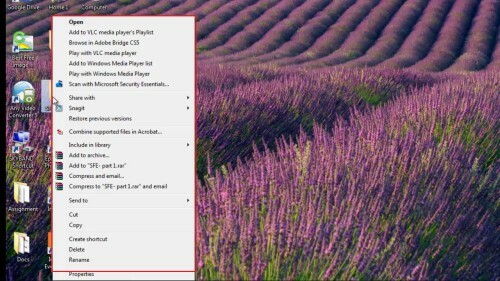 When you install many different applications on your computer, a couple of them will automatically added to your right click context.menu. You can remove some of these applications from right click menu by deleting or disabling the folder. 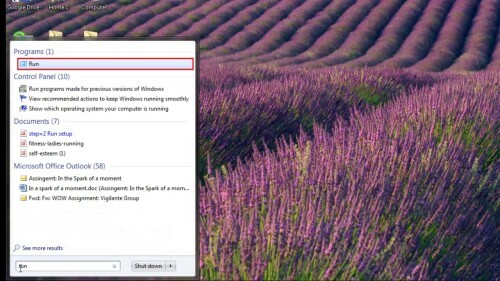 To get started, on your windows search box type ‘Run’ and open. Click on HKEY_CLASSES_ROOT- *(star)-shelex-context menu handlers. All the folders listed under ContextMenuHandlers are applications that show up when you right click on a file in Windows. 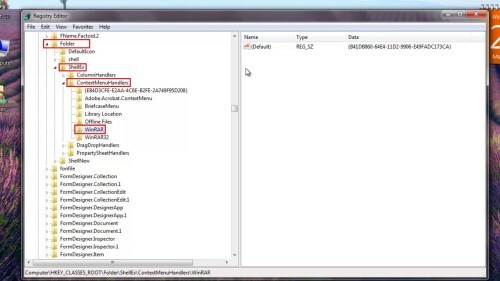 There are two things that you can do:-You can either delete the folder to remove the option or simply disable the folder. Disabling the folder is better since you will be able to bring it back later on. 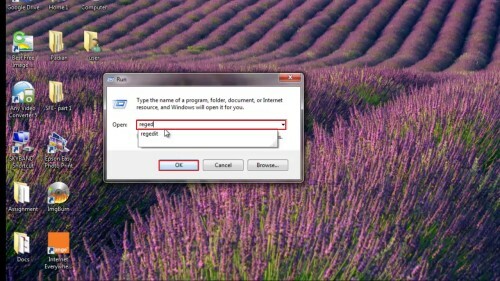 To disable an application, click the folder in the left pane. 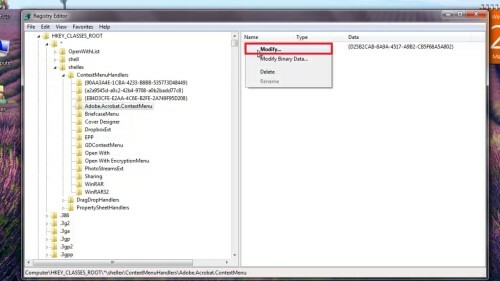 Right click on the key value on the right pane and choose “Modify”. Add a minus (-) in front of the key value. Click OK, then the refresh button at the top and then try right-clicking on the file! 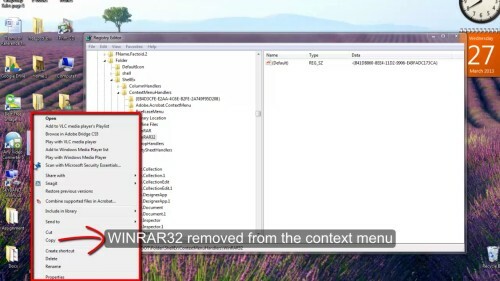 By now, the program should be gone from the context menu. 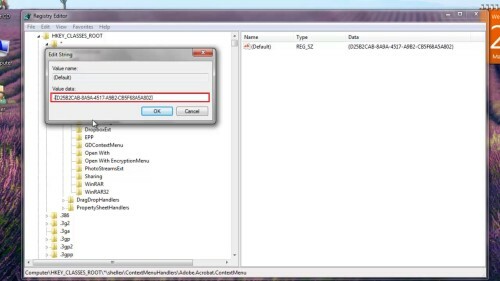 Keep in mind that you can either delete the folders under ContextMenuHandlers or you can simply disable them by editing the key and putting a – in front of the value.